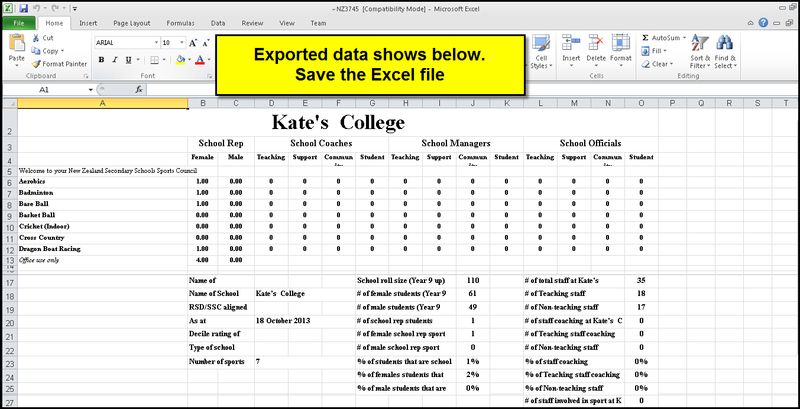 PCSchool has created a report for use by New Zealand schools to extract the necessary information for the NZSSSC School Sport Census. 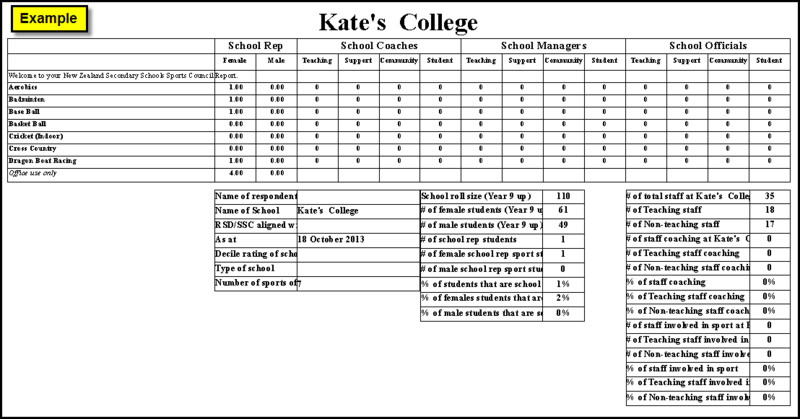 The report is based on information stored in the PCSchool Co-Curricular area. If schools do not currently record student sport activities in the Co-Curricular area we now have a Spider Web App control that will allow students to be able to select the activities they are involved in on-line. 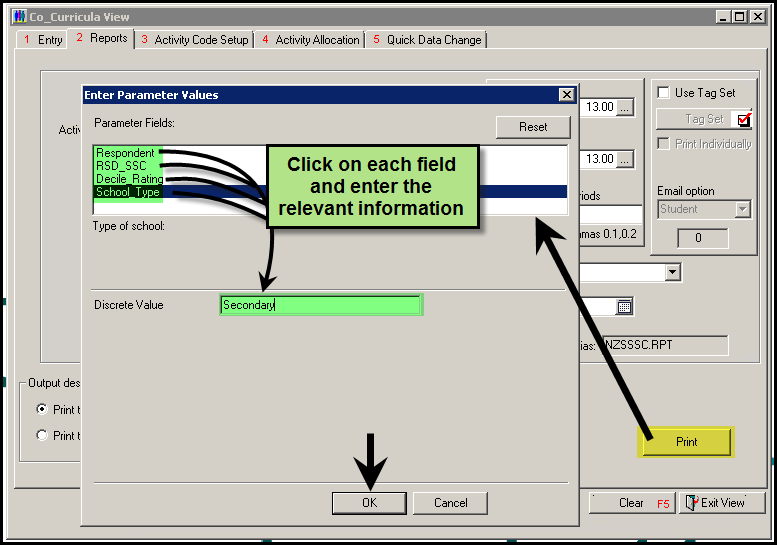 View more information on On-line Activity Selection for students. Schools should be on the latest version of PCSchool. 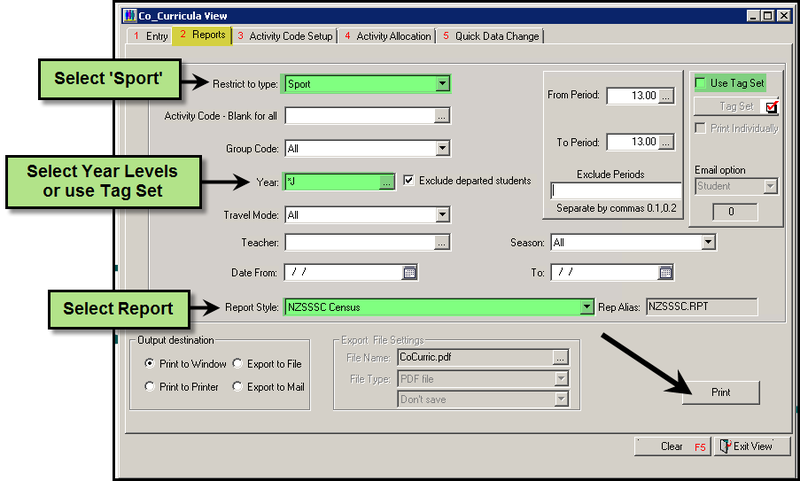 Schools will need to download and setup the new NZSSSC report as per the instructions inside the NZSSSC.zip file. 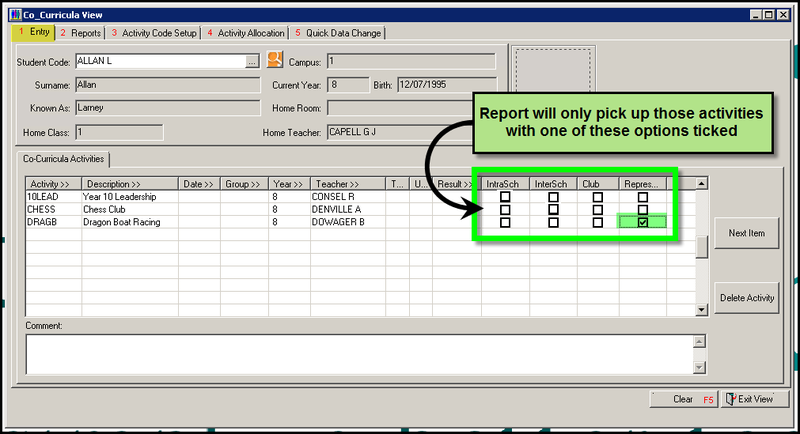 Activities must be set up as Type ‘Sport’ and have Managers, Coaches etc assigned to them. Students must have activities assigned to them with at least one of the options ticked. 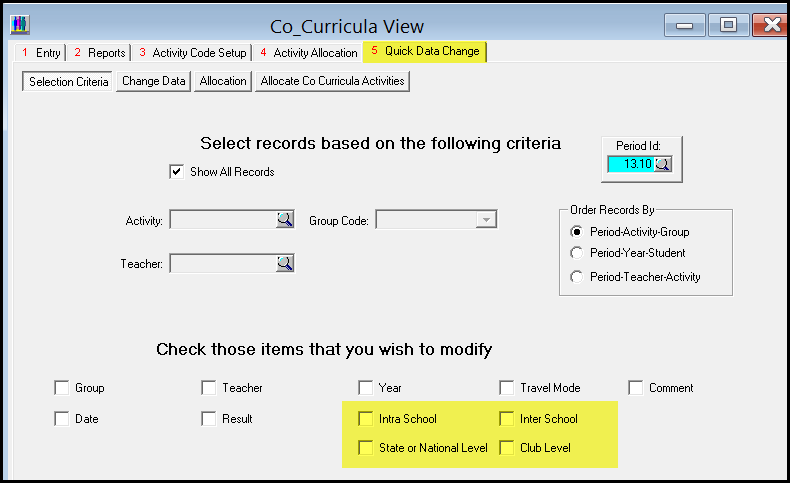 NOTE: if activities do not have one of these options ticked they can do this in bulk for each activity via the Quick Data Change facility within Co-Curriculum. 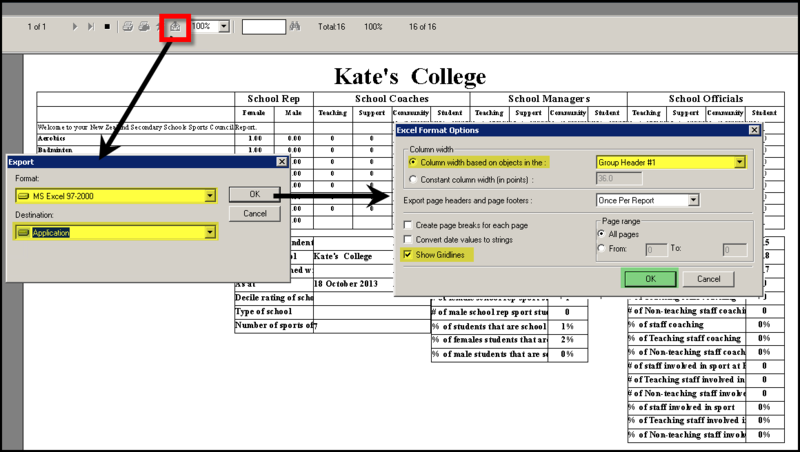 This entry was posted in Co-Curriculum and tagged Classroom Management, Co-Curriculum, NZSSC Sports Census, NZSSSC, pcschool, school administration software, School Administration System, School Management Software, School Management System, school software, Sports, Student Information System, student management Software, Student Management System by studentmanagementsoftware. Bookmark the permalink.